Bikes Built Better is an authorized dealer for Baker Drivetrain. Why a premium brand like Baker? We don't mind inexpensive parts, but we try very hard not to sell cheap parts. Baker's US-made components are the best in the world. Most of the other parts out there are just cheap, and they don't hold up. Customers are often happy when they first buy cheap parts because they think they saved money, but they are invariably unhappy later when their cheap parts fail and they need to pay again to fix them. The labor cost is the same to install a good part as it is to install a cheap one, but when you have to pay again to replace the cheap part it's no longer inexpensive! 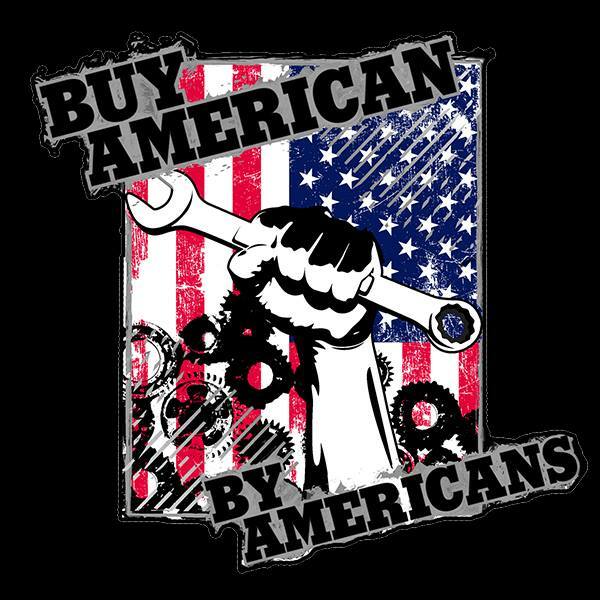 Whenever possible we support American-made companies. The job you save may be your own. Baker Drivetrain is a Detroit-based company, founded and owned by former GM engineer Bert Baker, that manufactures top-notch transmission, primary and drivetrain components for Harley-Davidsons right here in the USA using American steel and American workers. Bert has been riding Harley-Davidson motorcycles for years, and he was, shall we say, disappointed by the quality of replacement drivetrain parts that were available for the motorcycles he loved. The stock H-D parts were okay in quality but fell short in the versatility department. The available aftermarket parts offered a little more flexibilty but couldn't hold up to the thrashing that hard-riding guys like Bert subjected them to. Well, if you want something done right you better do it yourself, so Bert started desiging and making replacement parts of a variety and quality never seen before and Baker Drivetrain was born.